The story of The Weeknd is folklore by now, but you may not realize how much of the first mixtape, House of Balloons, is cribbed from other artists. I don’t think it diminishes the record, but you probably have no idea how much Beach House you are listening to in the background. 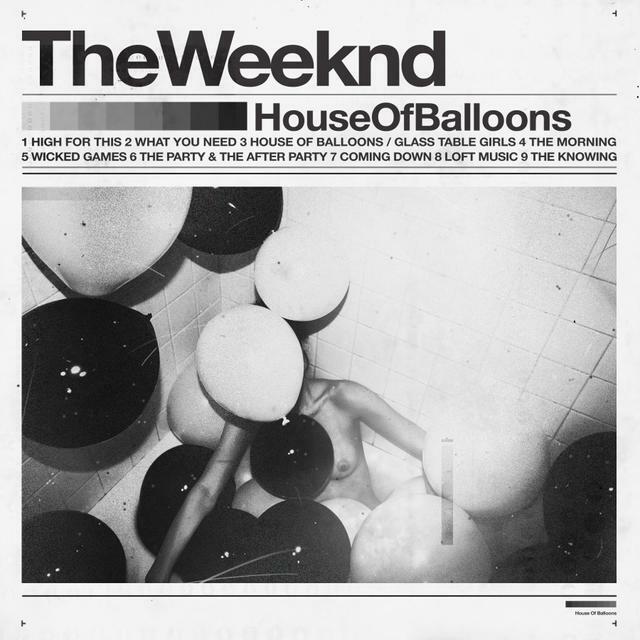 House of Balloons is the first of 3 mixtapes that dropped in 2010 under the moniker of The Weeknd, all 3 later released as the remastered / repackaged Trilogy. There was some beef from Jeremy Rose (the producer of “What You Need,” “The Party & The After Party,” and “Loft Music”) about not getting proper credit for his role on the record. Ironically, 2 of those tunes are the ones which sample Beach House the most.